If you want to build a better window, you’ve got to start with people who not only know how, but who understand that there is more to life than windows. From day one, we assembled the best and brightest in the industry to create a team with a proven track record for building great windows and doors. But more importantly, it is a team that has a proven track record for giving back to their communities and the things that really matter. They are people with heart. And that commitment can be seen throughout our entire organization. Like streamlined manufacturing processes that minimize waste. Partnering with local elementary schools to provide classroom materials for kids. And doing our part in the fight against breast cancer. Because breast cancer has touched so many lives, including a few of ours, we determined early on that we needed to do what we could to help fight it.  That’s why we’ve made a long term commitment to take a portion of our sales and make annual donations toTough Enough to Wear Pink™ — a non-profit organization dedicated to fundraising and increasing awareness to benefit breast cancer research. In the grand scheme of things, our efforts may not seem like much. But our thought is, if everybody does a little, it won’t be long until we all accomplish a lot.